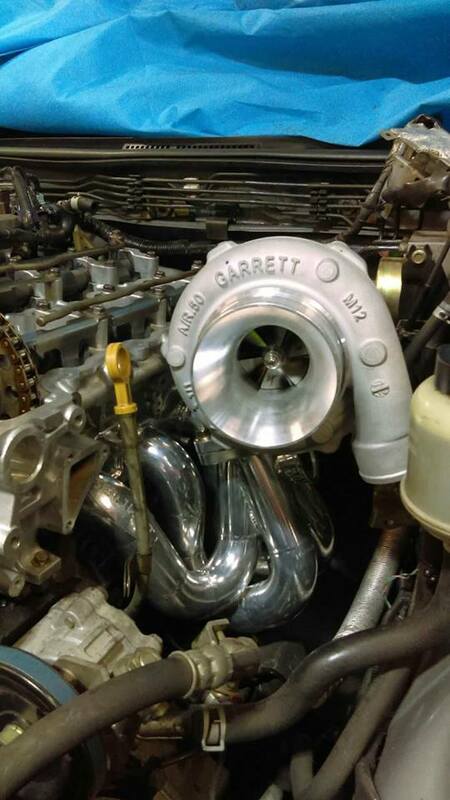 Garrett 3071R T3 EWG. 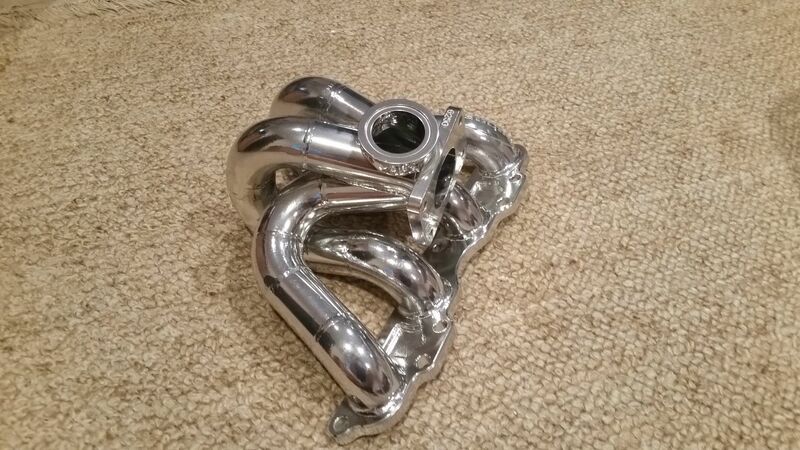 4" Inlet. Vband dump outlet. Rear Housing 0.63a/r and ceramic coated. 330kw capable turbo. 6boost SR20 Ceramic coated Manifold. T3. This features the expensive billet flange option. Cost will be $3150 so I'm obviously making a big loss by selling. Test fitted only, these parts are brand new and havent seen any km's. Upon purchase I will remove from the car for you (car is on jackstands in a workshop). Reason for sale is I had a drag spec cylinder head built & want to push upwards of 400kw now.